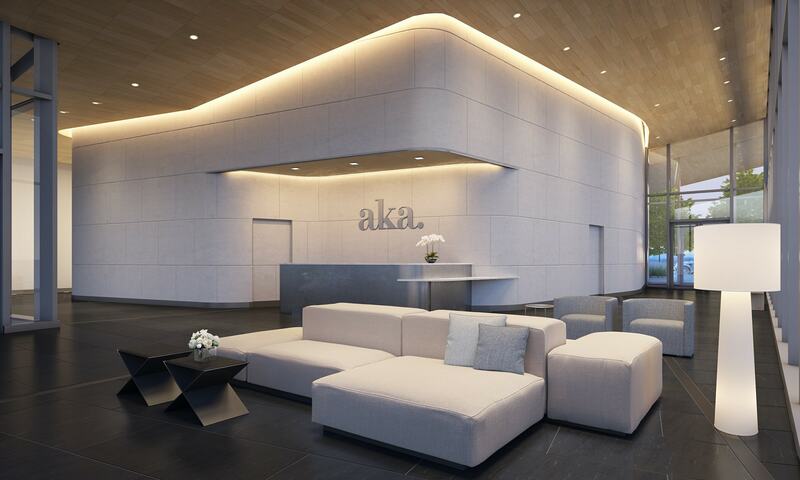 The AKA Resident Services team is dedicated to providing high-touch, exceptional service. A doorman welcomes residents and guests into the architecturally refined, street-level lobby. Team members at our 24-hour Resident Services desk can assist with concierge requests such as restaurant reservations, transportation coordination, delivery tracking, and grocery service including cold storage. Our private driveway offers easy access to the entrance for loading or unloading your vehicle. Dedicated weekday complimentary shuttle service to Center City and University City, and access to on-site Tesla car. For these reasons, the unfurnished Philadelphia apartment services at AKA University City are without parallel.